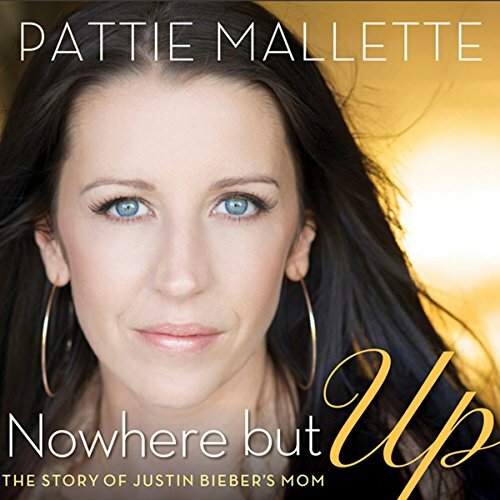 Showing results by author "Pattie Mallette"
Most people only know her as Justin Bieber's mom, but Pattie Mallette has had an incredible journey of her own. Many people have heard of her son's rags to riches triumph. A few know she was a teen mom who had to overcome a drug and alcohol addiction. Even fewer know the rest of her story. Now, for the first time in detail, Pattie shares with the world the story of a girl who felt abandoned and unloved. Of a teenager who made poor choices. One who messed up, got pregnant, and got a second chance.